This is a project for a charity/treatment center house named “Águas de Meribá” that helps people that are lost in the streets and are addicted to chemical substances. 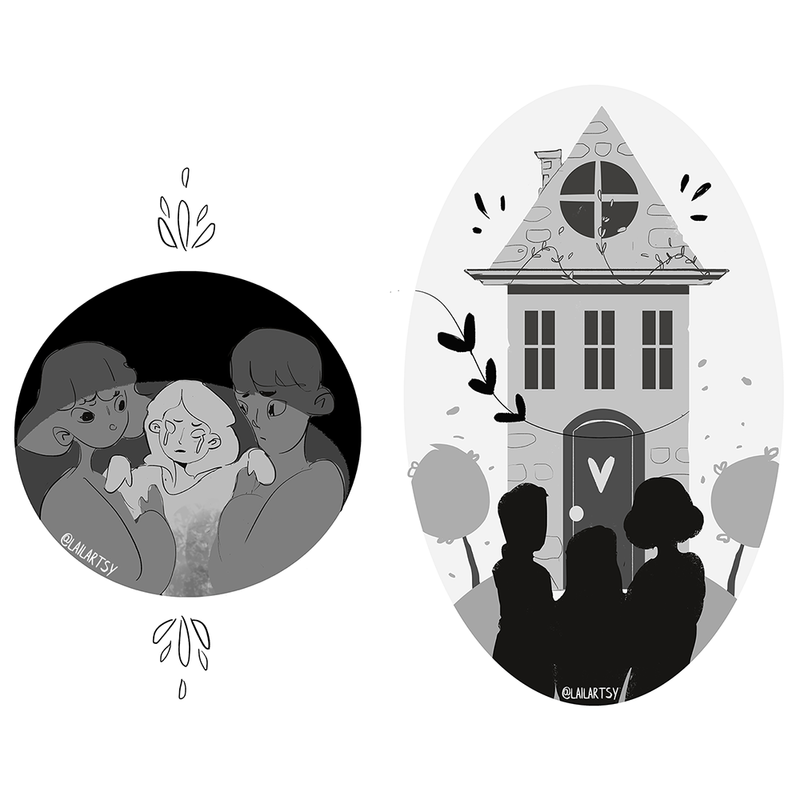 I created some sketchy drawings for the little book that tells us a beautiful story of superation and love and faith. I’m more than glad to be a part of this great cause!